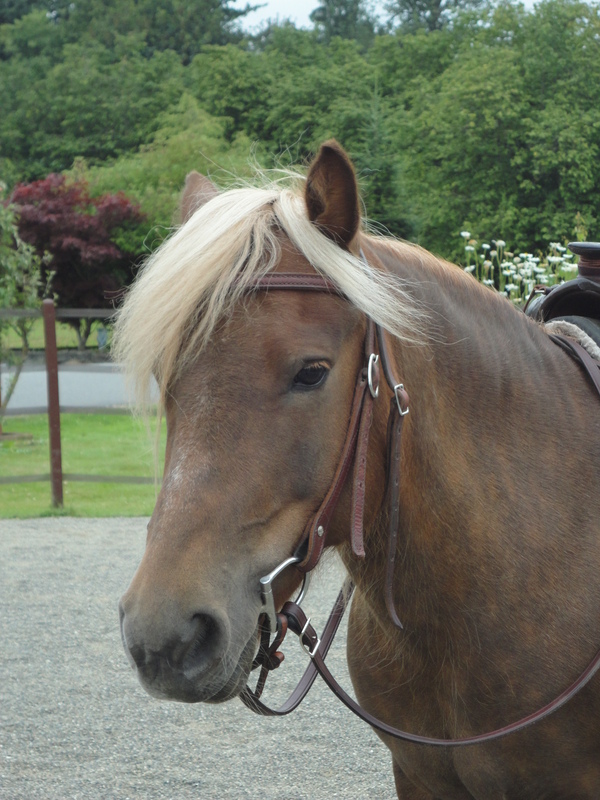 Gypsy, the Equine Encyclopedia, has something to say about plants that are toxic to horses. Like all shetlands, she is always watching, listening and learning. These are only a few plants; many more exist. By Editor in Attività club, English Translated, News, Tecnica&Dati, Trekking on 01/02/2013 .